Schedule A Time To Visit Our Showroom! 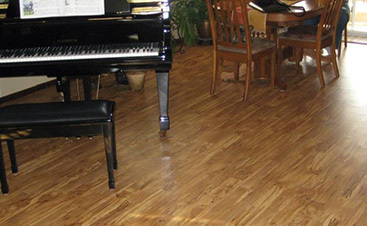 Do you need better quality flooring for your home or business? Finding the right flooring professional to help you with the process can be hard, but Gateway Design and Home is here to make it easy. Serving Loveland for 30+ years, we offer one-on-one consultations, free estimates, expert installations and all the courtesies a neighbor would. We’ll help you find the right flooring for you and your budget. Beautiful, high-quality floors don’t have to break the bank. Our team is here to help you find the perfect flooring solution for your home and your price range. Visit our Loveland location today for expert guidance. 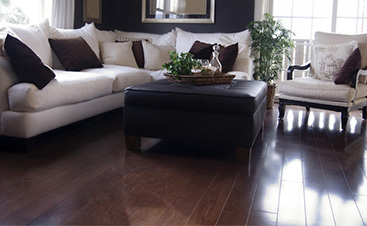 We look forward to enhancing your home with gorgeous new floors! In our commitment to excellence, we are proud to offer affordable flooring products from Shaw Floors, Mohawk, OU, Godfrey Hirst, Florida Tile, Dream Weaver, American Carpet, IVC, Quick Step, Mannington, Tuftex, and Salem.